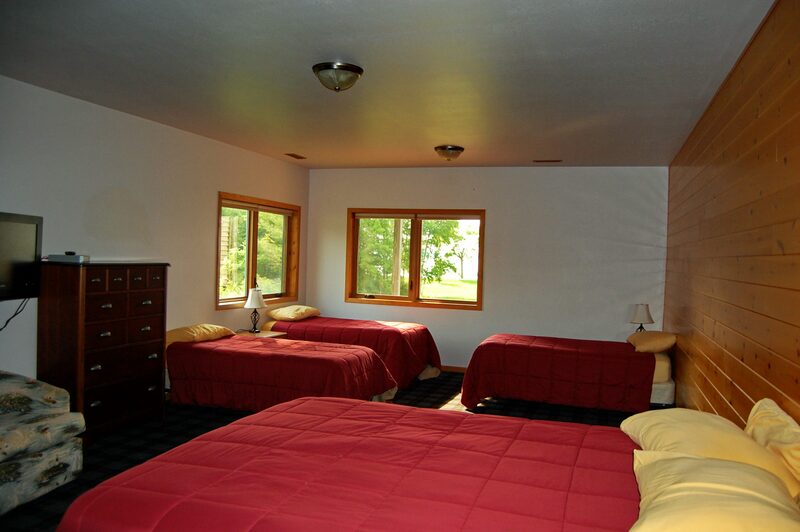 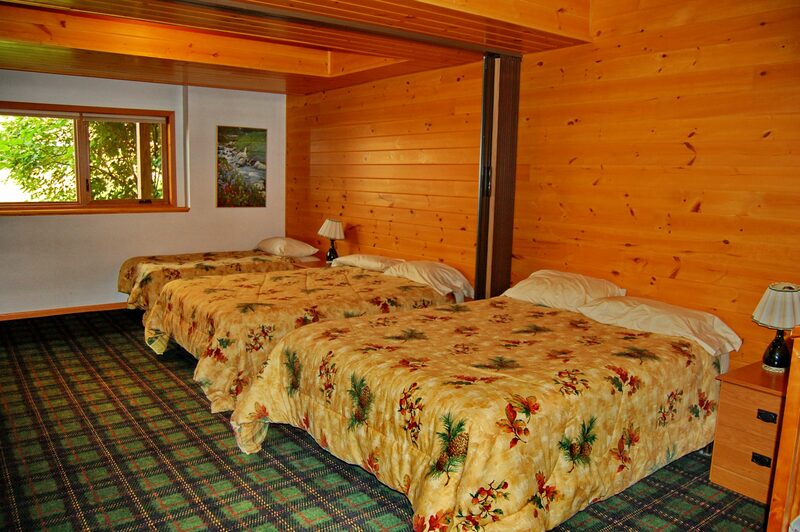 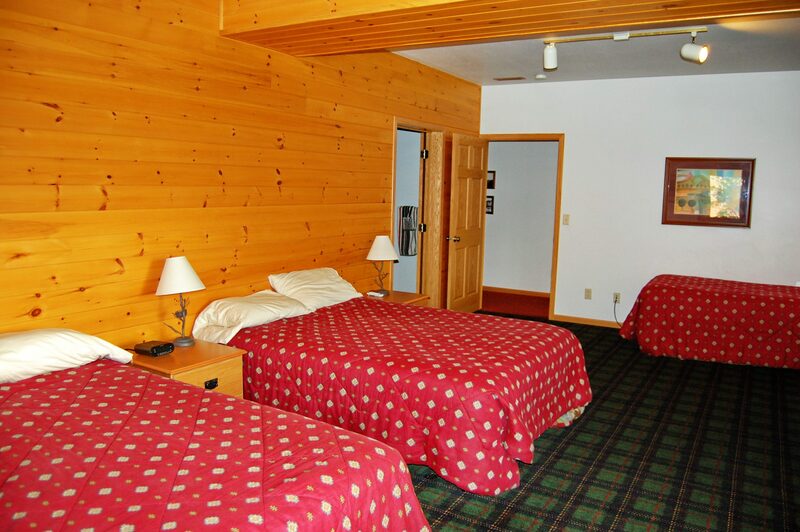 Pezhekee Lodge features spectacular views of Lake Minnewaska and a beautiful surrounding area with plenty of parking. 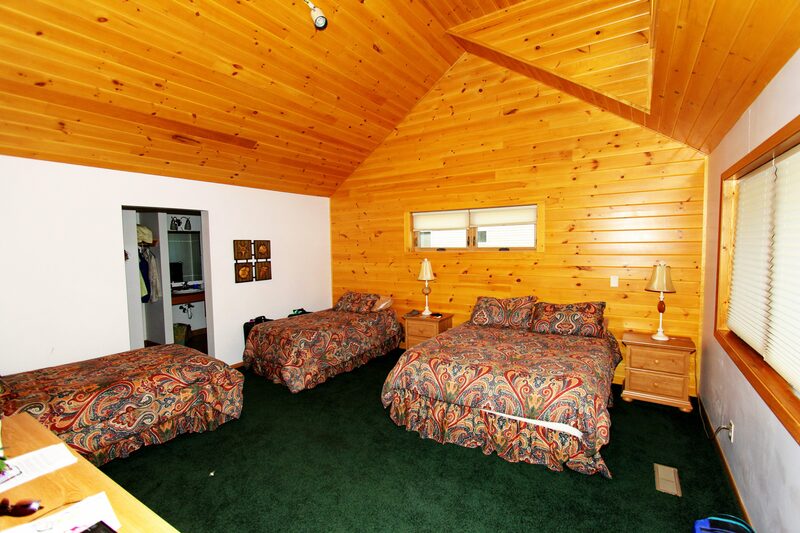 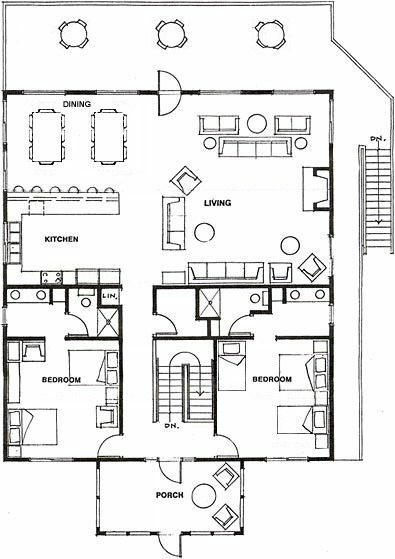 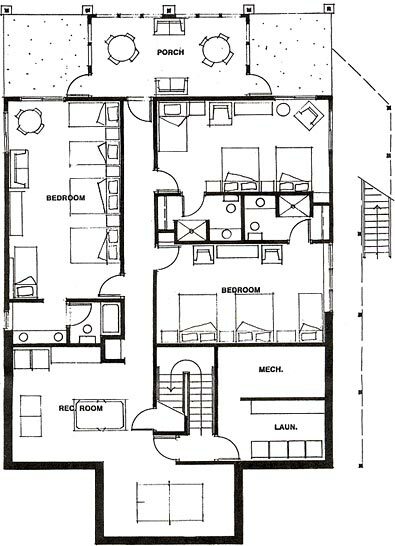 It offers 5 large bedrooms and 5 full bathrooms. 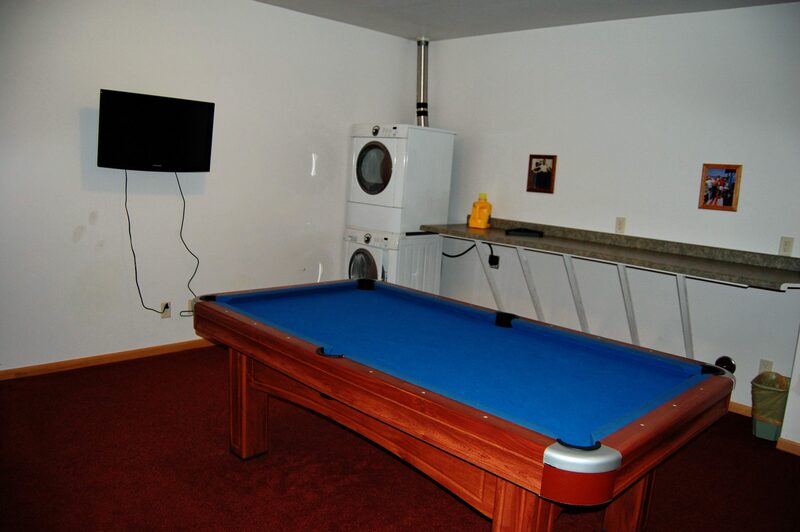 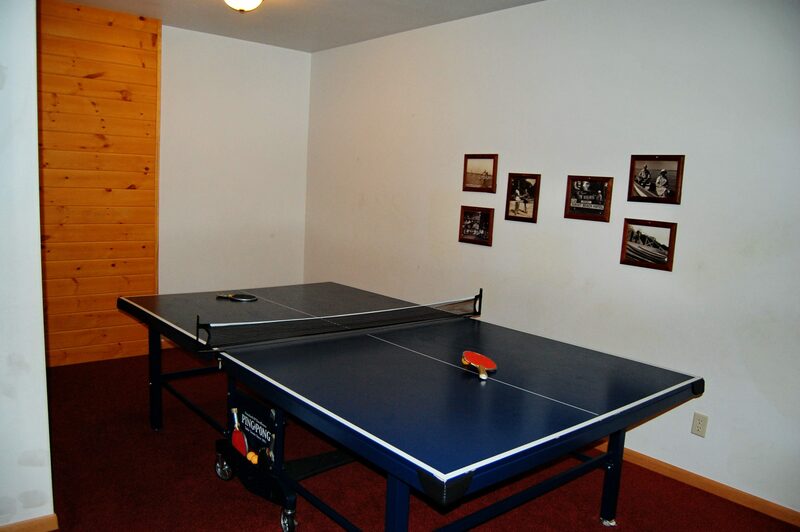 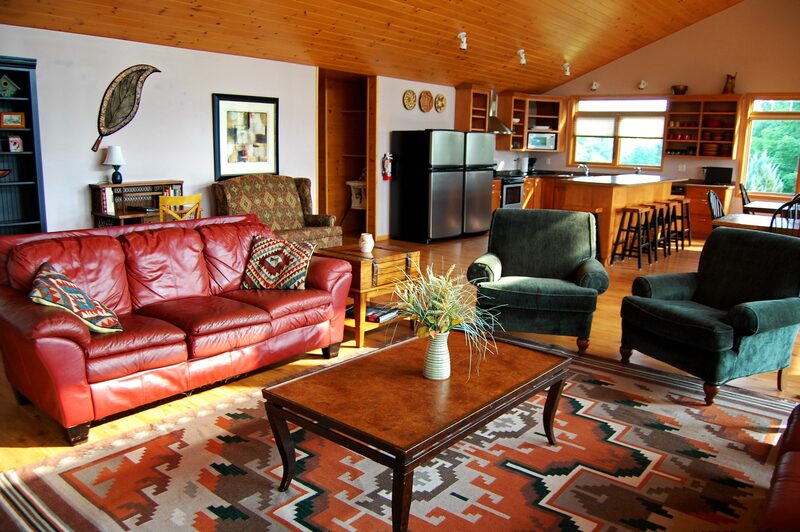 Pezhekee Lodge features over 4,500 square feet of living space, a large joined kitchen, dining and living room area, game rooms with ping pong and pool tables, fireplace, A/C, TVs, DVDs, and laundry. 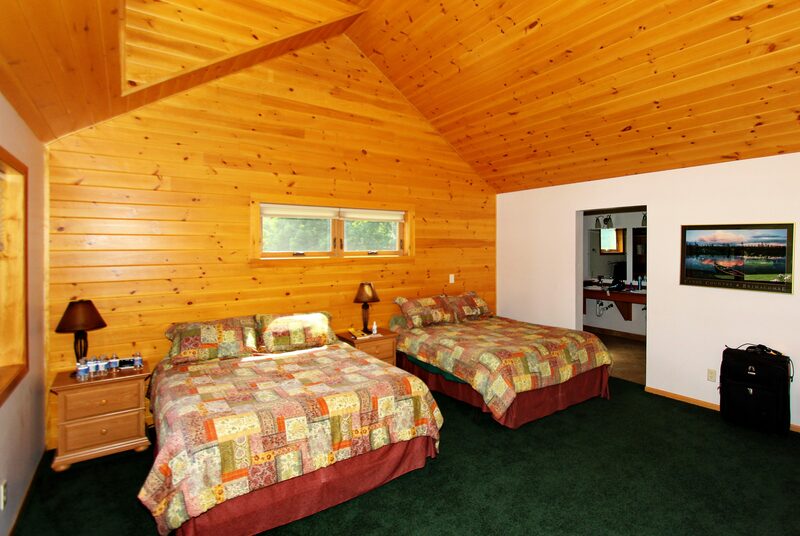 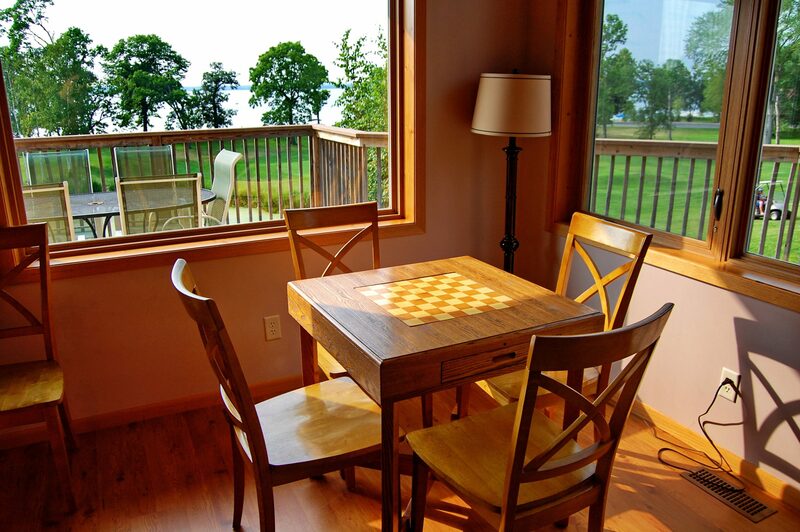 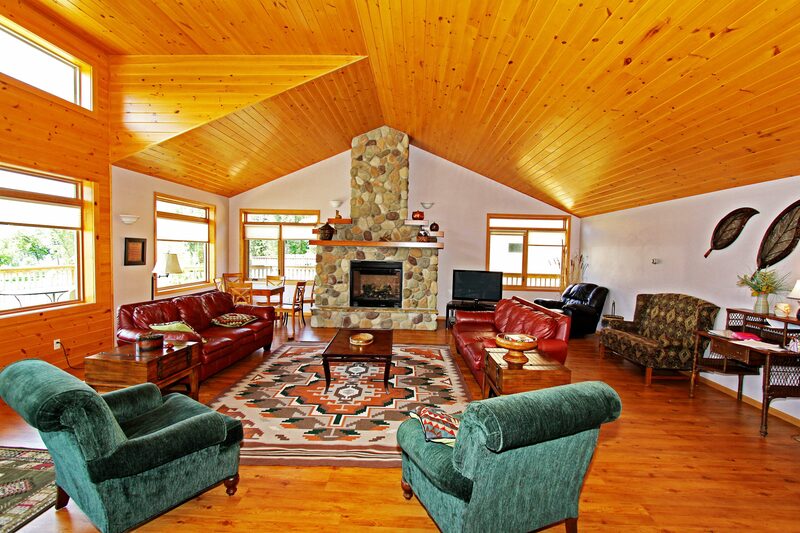 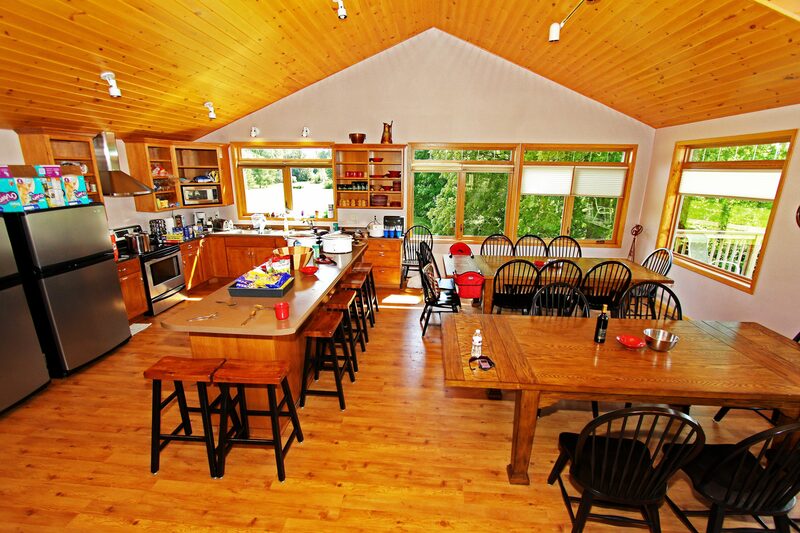 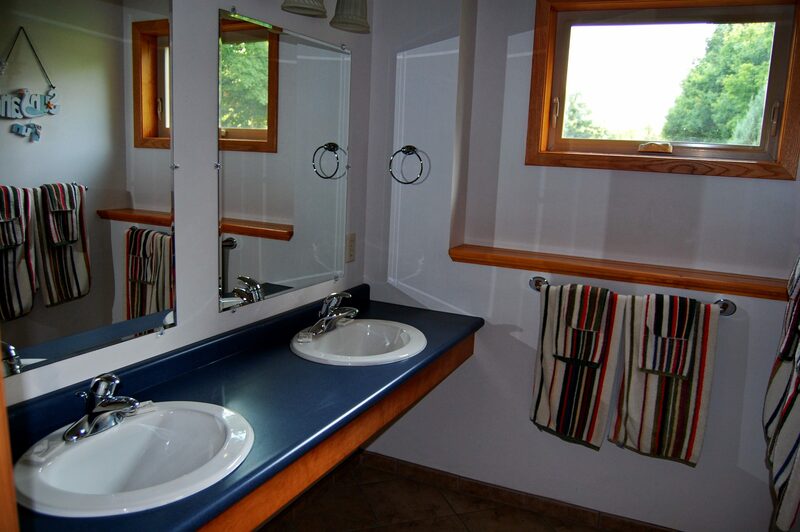 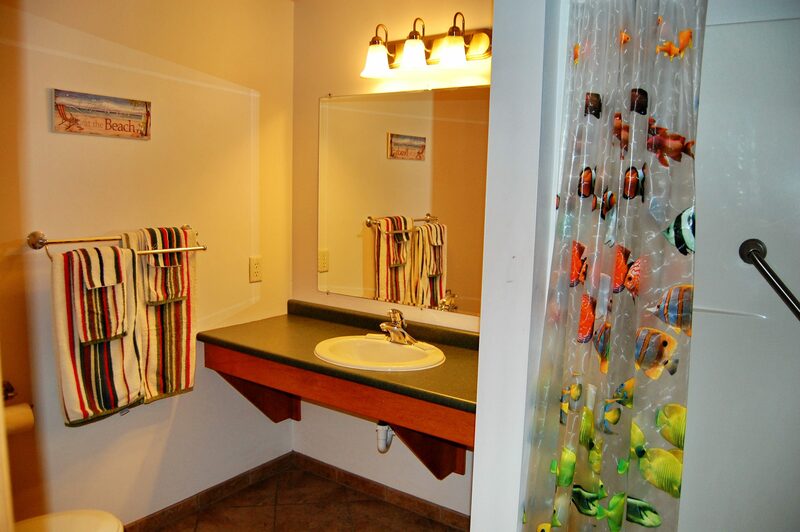 Pezhekee Lodge includes a large deck on the upper level and a lower level screen porch overlooking the lake. 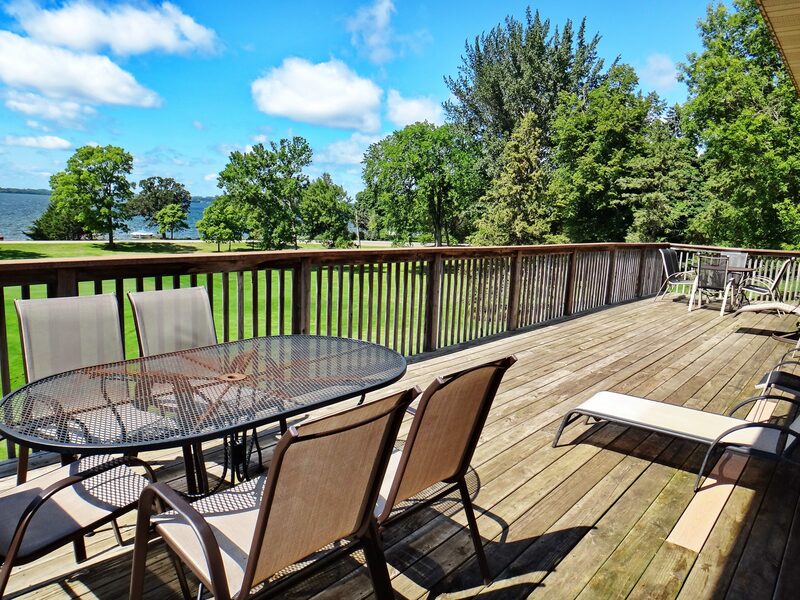 It has 100′ of private beach with dock, in addition to the resort swim area. 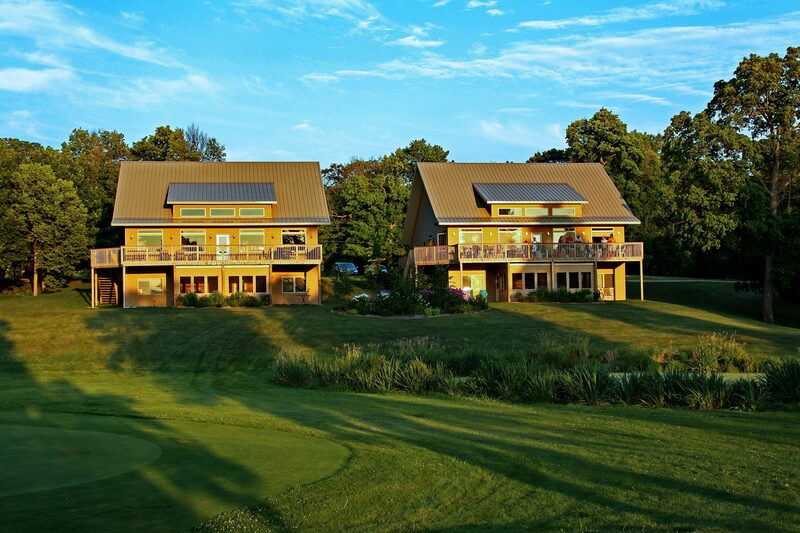 There is a golf practice green in the front yard.